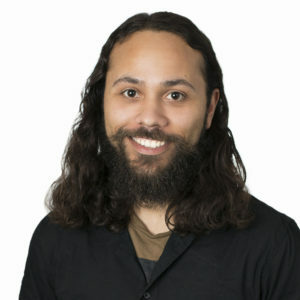 Albert Collazo is a software developer at Freya. He enjoys working in an open team environment and being involved in the tech industry. After attending an intensive three-month java, based coding camp, he jumped at the opportunity to work with the Freya team doing full stack development. While not in the office, he plays musical instruments in a band, spends time with his family and enjoys going out to see live music.